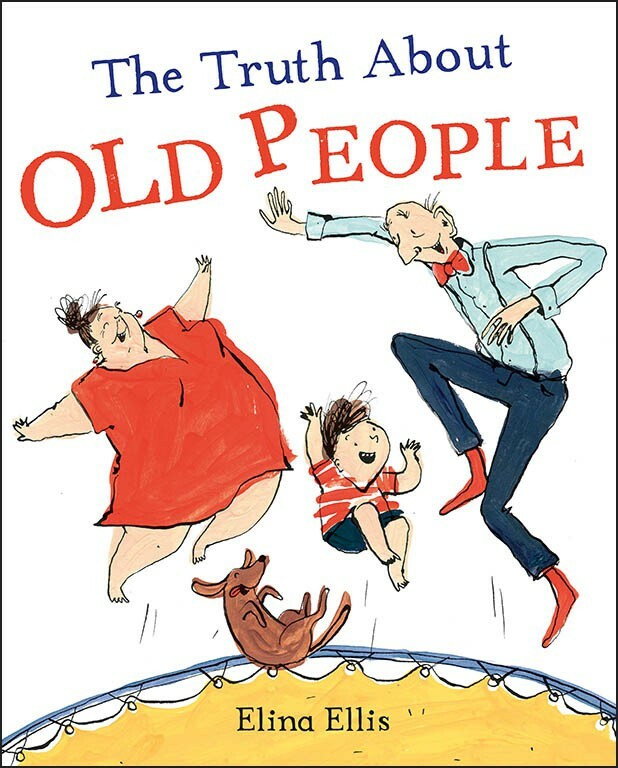 A very funny and totally lovable picture book tribute to grandparents and older people. When you're small, everybody bigger than you seems really old. But does being old mean being boring, or slow, or quiet? NO! Elina Ellis' wonderful illustrations reveal that the age you are makes no difference to how amazing you can be. 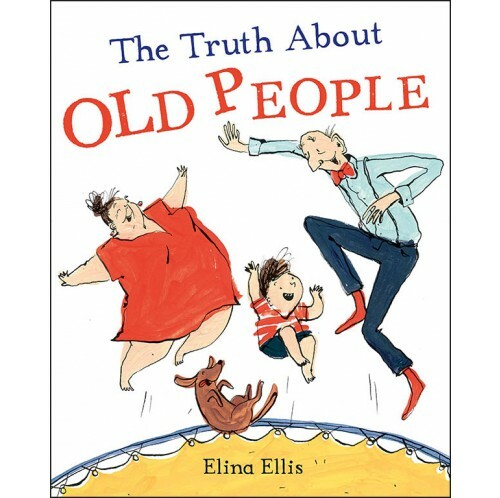 From Elina Ellis, winner of the Macmillan Prize for Illustration 2017, The Truth About Old People is an instant favourite with children and grown-ups. Elina has a rare talent for characterful illustration: you'll feel like you've known this family all your life. Perfect for fans of Quentin Blake and Sara Ogilvie.